Graphical user interface (GUI) elements are necessary for any website due to many reasons. 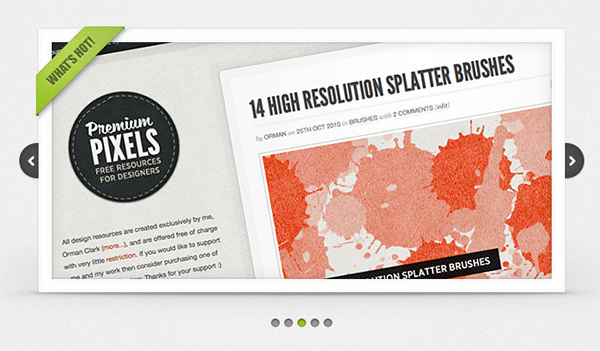 These not only add to the appearance of a site, but also offer better functionality to it. As a result, when a user visits your website, he or she gets engaged with it and feels to interact through it. And this being the ultimate aim of any personal or commercial web property, you cannot take these elements lightly. Some of the most commonly used user interfaces are menus, buttons, tags, toggles, sliders, ribbons and so on. Each of these elements is incorporated in a web design to enable a user to perform some actions. To be precise, these elements help you to control your program. 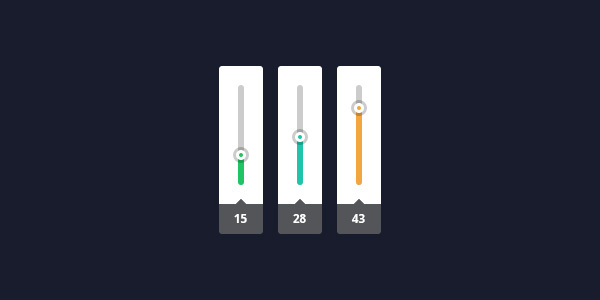 Nowadays, various types of sliders and toggles are also included in the designs and the one which is well-known of all is the Fancy PSD Slider + Toggles. However, if the time is less, opt for the ready-made fancy slider and toggles. These are easy-to-use and available for free downloads. 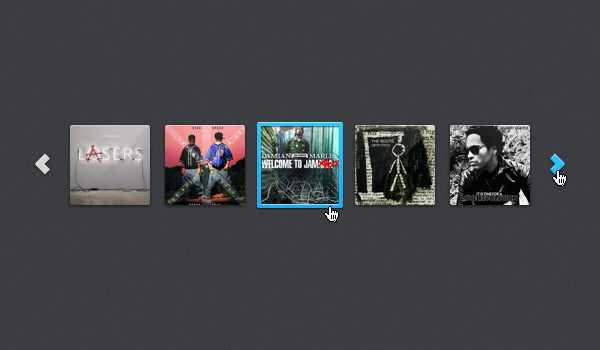 Why Use Fancy PSD Slider + Toggles? 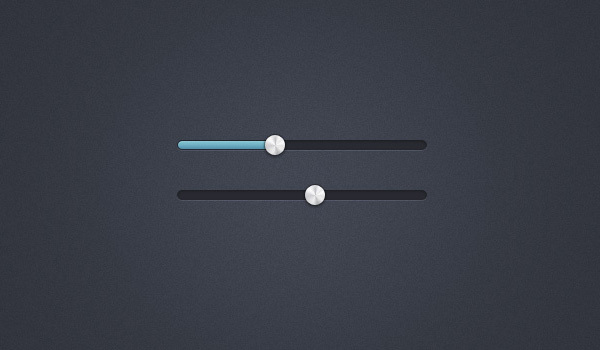 This slider and toggles has amazing look. It enables you to control low and high values. It is high-quality and stylish. 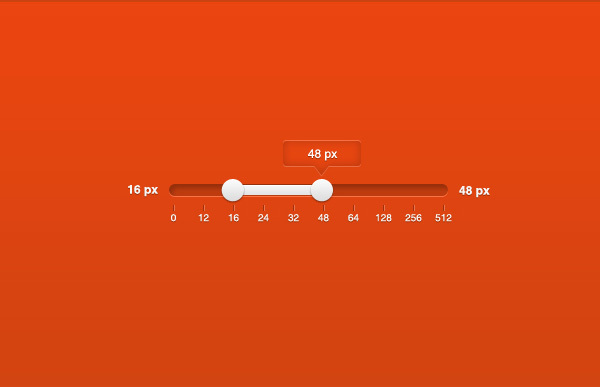 You can include it as a progress bar or on-off toggle. Its multi-color combination is suitable for a wide range of user interfaces, especially for the ones with dark backgrounds.